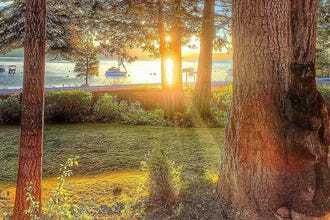 Somewhat widespread, this park on the Nevada side extends along the eastern shore of the lake, promising visitors everything from superb views to sunbathing to horseback riding. 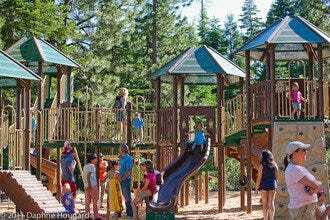 Perhaps the most well-attended spot is Sand Harbor, a beach only a few miles from Incline Village. If you're intent on having fewer crowds, consider Spooner Lake, which appeals to anglers, hikers, and bikers. 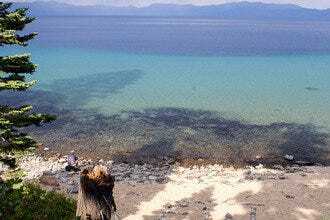 It also provides access to the undeveloped area between the lake and Carson City. Cave Rock, farther south, is a haven for fishing and boating. 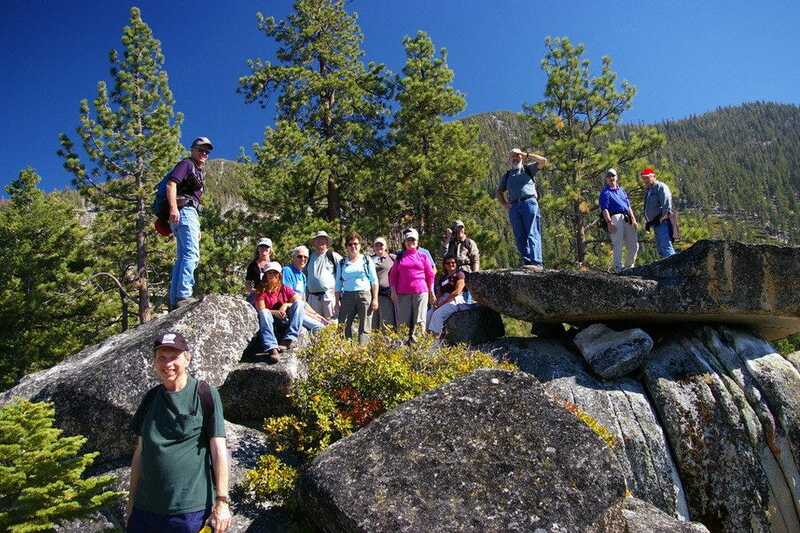 It, like any of the other sites, is always popular for a picnic and taking in the area's magnificent natural vistas. 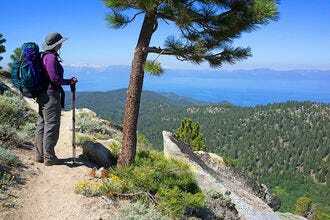 Free Things to Do: "Sand Harbor is not free, but various locations along the park are." 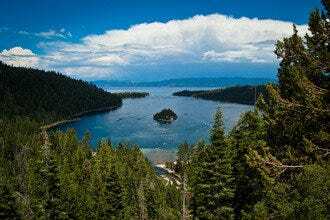 Parks: "Follow any dirt trail along the highway to access the beaches of theLake Tahoe Nevada State Park." 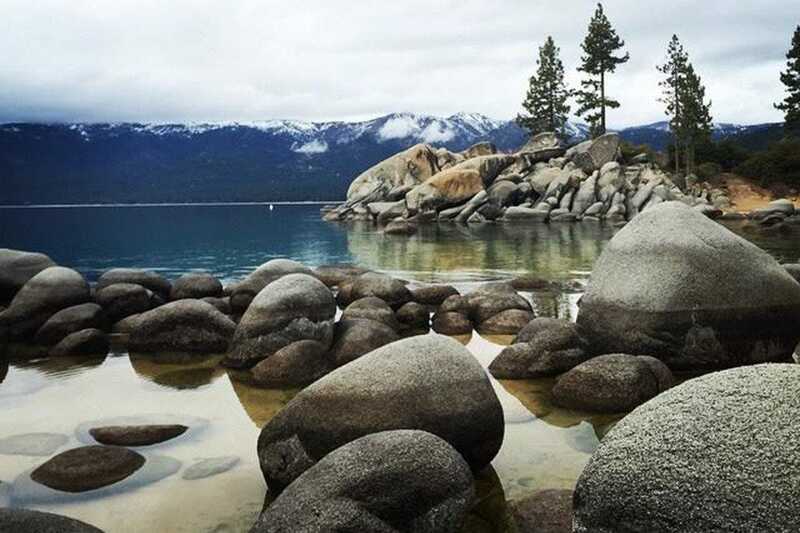 Best for Free Things to Do Because: Keep an eye out for the tiny beaches along the East side of the lake along the Lake Tahoe Nevada State Park. 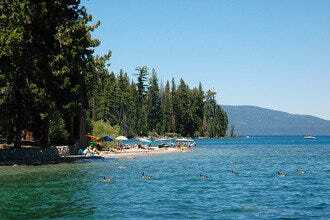 Best for Parks Because: One of the prettiest parts of Lake Tahoe, this nearly undeveloped area has some of the best swimming holes.